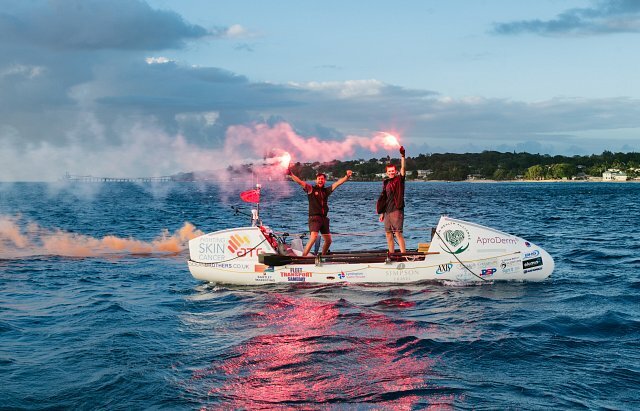 Lymington half-brothers Greg Bailey (28) and Jude Massey (19) have completed their 3,000 mile unsupported Atlantic Ocean row for the British Skin Foundation, setting a Guinness World Record in the process. They arrived in Port St. Charles after 53 days at sea on Sunday 11th March at 5.15pm local time, finally stepping off the boat at 5.38pm. 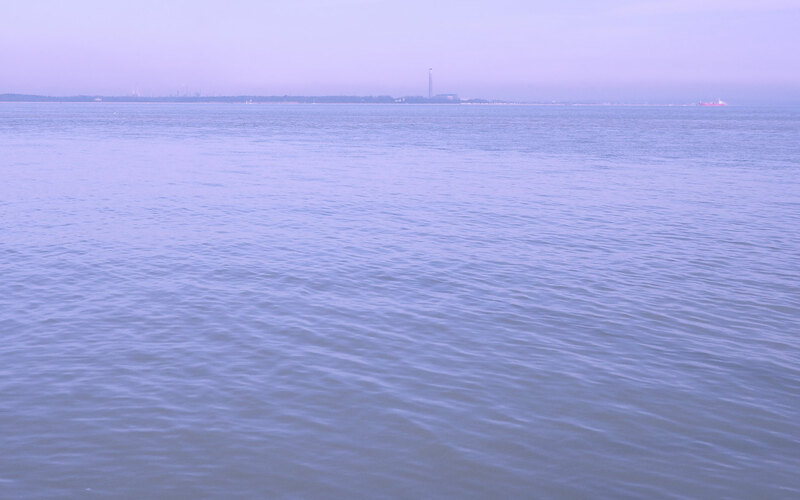 (9.15pm / 9.38pm GMT). Family and friends including their mother, Alexandra Massey and Greg’s girlfriend, Francesca Marzullo were waiting and cheering as they arrived. So far they have raised a fantastic £82,000 and counting for the British Skin Foundation’s skin cancer research. "When I said goodbye to them at the airport in Gran Canaria, I walked away thinking "will I ever see them again,” and to have them back safe is a dream come true! I am incredibly proud of them and their determination to continue through the worst conditions. The best Mother's Day present a mum could have." “The British Skin Foundation is incredibly lucky to have such determined and dedicated fundraisers as Greg & Jude. They have tackled every challenge thrown at them by the Atlantic Ocean with true courage. The incredible amount of money they have raised will fund skin cancer research to find cures and treatments for future patients. Your dad would have been very proud.” Matthew Patey, CEO, British Skin Foundation. The courageous pair are due back in their native Lymington on Friday 30th March, courtesy of P&O Cruises on the Britannia which leaves Barbados on Saturday 17th March.